The Thermo Belt is made of high-tech neotex fibers that increase body heat while in contact with the skin. It is perfect for exercise, for normal daily routines, or for any physical activity. It is unique fibers and material produce higher compression resulting in more sweating. Thermo Belt inner layers increase body temperature and sweat while its outer layer is super absorbent, so that you sweat on the inside and stay dry on the outside. The scientific design and compression help you correct posture, flatten abdomen, firm tummy and love handles leading to a more molded figure and visually trim weight. Thermo Belt can be worn throughout the day while at home, work, school, or anywhere you may go. Promotes weight loss by preserving body heat and stimulating water loss during exercise.Special neotex material increases body temperature and absorbs sweat so you are always dry on the outside.Comfortable,light-weight, stretchy fabric molds and moves with your body while performing any activity.Trendy simple design looks great and matches with any combination of workout tops or shirts. 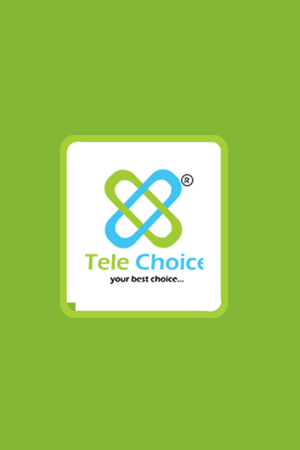 TELECHOICE SPECIAL OFFER – Buy Thermo Belt And Get Thermo Top Free!! !